Black Friday is just a memory, Small Business Saturday has come and gone, and Cyber Monday was in full swing Monday. But some local customers were still shopping at local retailers in Central Connecticut looking for deals Monday afternoon. 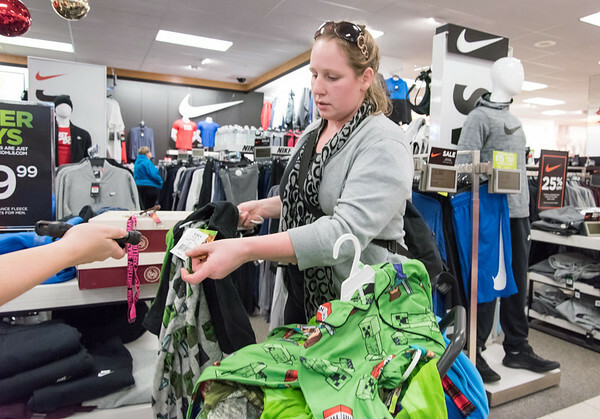 Kohl’s in Plainville and Target in New Britain were buzzing with shoppers seeking holiday deals. According to the Associated Press, stores like Kohl’s are looking to extend their retail sales through this week. The AP also reported that Kohl’s is having a Cyber Week with five consecutive days of door busters from Saturday, Nov. 24, through Wednesday, Nov. 28. 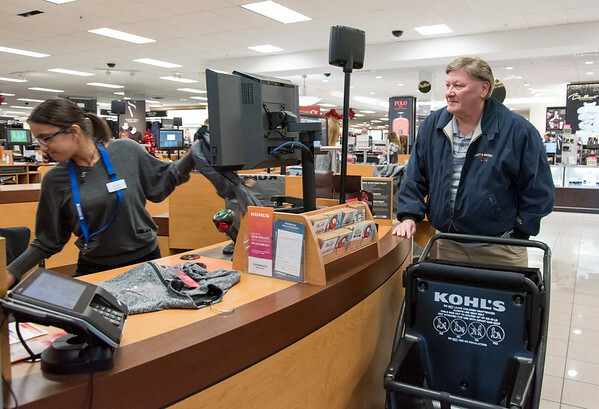 Ron Angelone, of Southington, said he didn’t go Black Friday shopping and even though it was Cyber Monday, he decided to go to Kohl’s to shop for an item that was on sale to give to his wife. Ashley Kelley, of New Britain, was also at Kohl’s on Monday. Kelley said the shoes she was shopping for were cheaper on Black Friday but she thought the price was still a good deal and purchased them on Monday. Kelley, like many others, is wondering where she will buy toys this year. In addition, Kelley did not take advantage of any of the Cyber Monday online deals because she likes to shop in person. Coupon specials at retailers like JC Penney over the weekend helped boost the department store’s sales as well, while big box stores like Walmart offered online deals in an effort to compete with Amazon. For people like Sean Milner, of West Hartford, the long shopping weekend was not enough. Milner went shopping on Friday, Saturday and Sunday. But he wasn’t done on Monday and stopped at Target to purchase a jacket for himself. According to AP, online spending was expected to hit $7.8 billion on Monday. That would be an 18 percent increase from a year ago. according to Adobe Analytics. About 20 percent of the day’s spending was expected to happen late Monday when shoppers are home from work and rushing to catch some deals before they’re gone. 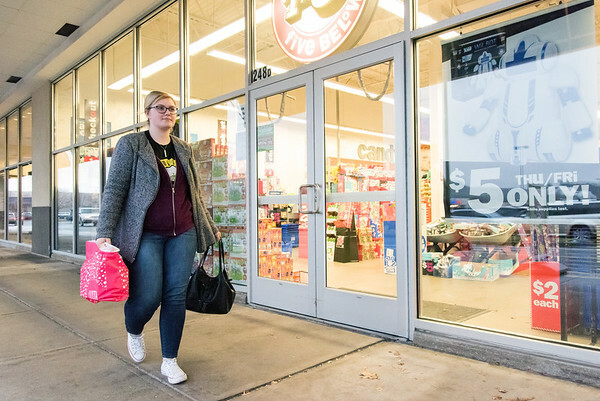 Mackencie Litke, of Plainville, wasn’t able to go Black Friday shopping, but decided to go to the stores in person instead of shopping online on Monday. Litke was shopping for Christmas presents at Five Below, Ulta Beauty and Charming Charlie in Plainville. Posted in New Britain Herald, Business, New Britain, Plainville on Monday, 26 November 2018 20:55. Updated: Monday, 26 November 2018 20:57.